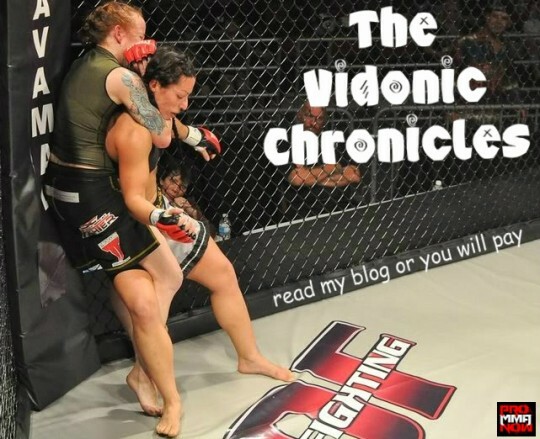 “Little” Patricia Vidonic shares her experiences as a mother, wife and professional women’s mixed martial arts fighter in her weekly blog, “The Vidonic Chronicles”. 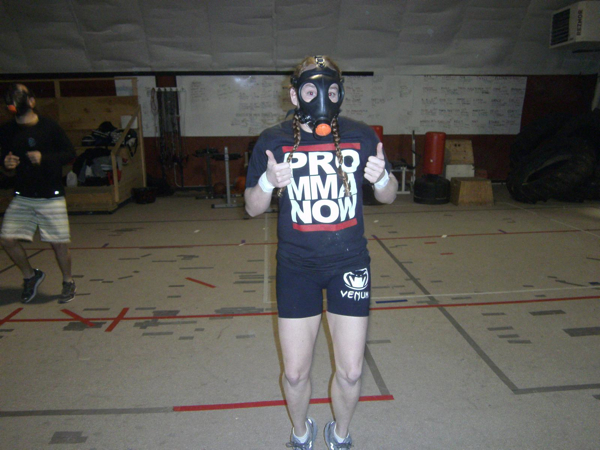 Lil’ P shares her weekly training and meal diary and how she spends life with her family while training full time as a fighter in Billings, Mont. First off, I want to apologize for not being here for the past couple of weeks; I have no excuses, I just had some evaluating to do. I took a short notice fight a lil over a week ago, and unfortunately I got caught in an armbar and lost in the 2nd round. The Vidonic Chronicles: Team Vidonic does it again! This week went by very quick. Ryan Ferguson aka Ferg (9-6), my teammate won his fight on Saturday night vs. Jordan Hernandez (8-4) out of Worland, Wyo. by RNC at 2:52 in the 2nd round. It was a great fight, definitely main event material. In this week’s blog, “Little” Patricia Vidonic warns her upcoming XFC 17 opponent Felice Herrig that she better hope she has been training even half as hard as she has. It goes down April 13 in Jackson, Tenn.
After a two-week hiatus for the holidays “Little” Patricia is back with her weekly blog. Nominated for WMMA Fight of the Year, “Lil P” shares her family holiday experience, a new training video and photos. In this week’s blog, “Little” Patricia Vidonic finally has a fight verbally confirmed for February, she continues to train, take care of the kids, get ready for Christmas and tries to help a young girl with cancer realize her dream. “Little” Patricia Vidonic is still looking for a fight for December. In the meantime she’s keeping her nose to the grindstone training and helping teach classes at 4th Ave. North Dojo in Billings… living the dream! “Little” Patricia Vidonic recaps a big week filled with training, helping raise money for charity, Thanksgiving and more. And she is still looking for a fight – don’t be scared homegirls! Includes photos/video.